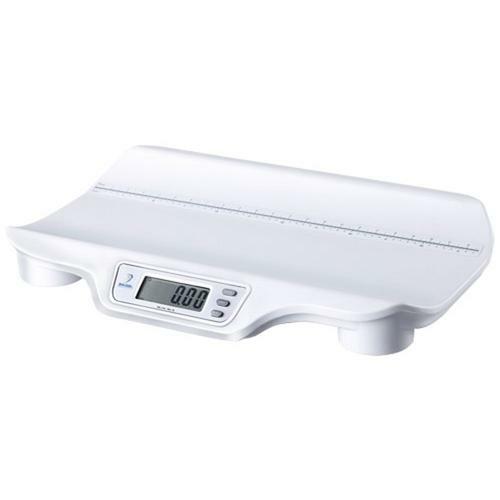 The Model DS4050 digital baby scale is exactly what you’ve been looking for in a professional infant scale. The DS4050 combines accuracy, high quality construction, easy operation - at a price that’s right for even the tightest budgets. The weight is displayed on an easy-to-read LCD display with large 1" tall characters. With just three buttons, this scale is easy to use.